New generic Top-Level Domains (gTLDs) represent a major milestone in the expansion of the internet namespace. The challenges and opportunities they present for domain managers and brand owners have been unprecedented. Top-level domains (TLDs) are the portion of a domain name located to the right of the dot. Prior to the launch of the New gTLD Program, there were 22 gTLDs, the most well-known of which is .com. 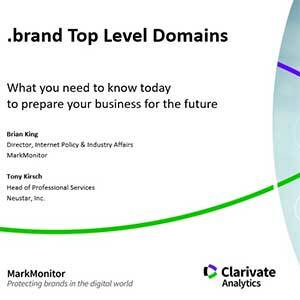 The new gTLD expansion opened the door for brands, community groups and entrepreneurs to operate their own top-level domains. Future applications rounds are anticipated as early as 2020. Now is the time to make sure you're prepared. 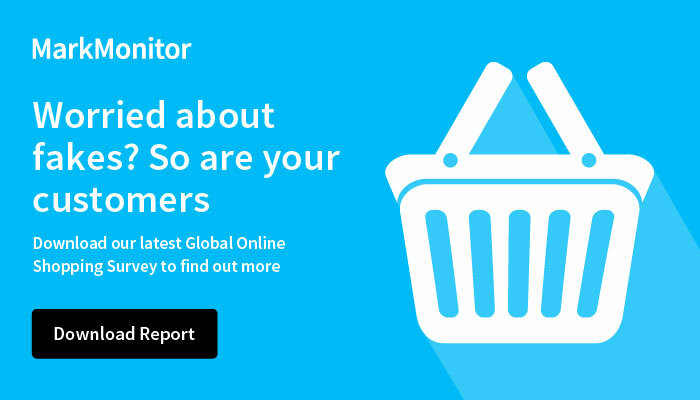 Similar to traditional domains, you'll want to protect your presence online with a strategy that includes both defensive and proactive registrations where necessary. 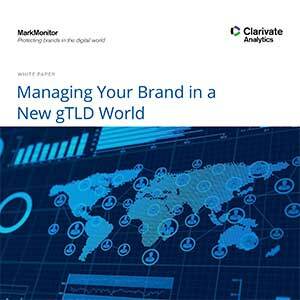 To safeguard your brand in the new gTLD world, you need to develop strategies that are right for your business. Get started with this Strategy Checklist. Whether you decide to register new gTLDs, operate your own TLD or pass altogether, utilizing a registrar that provides a suite of new gTLD solutions, including New gTLD Strategy Consultations, Trademark Clearinghouse submission services, New gTLD Registration and Blocking Services, and .Brand Registrar Services enables companies like yours to make informed decisions that will help reduce the complexity surrounding new gTLDs.